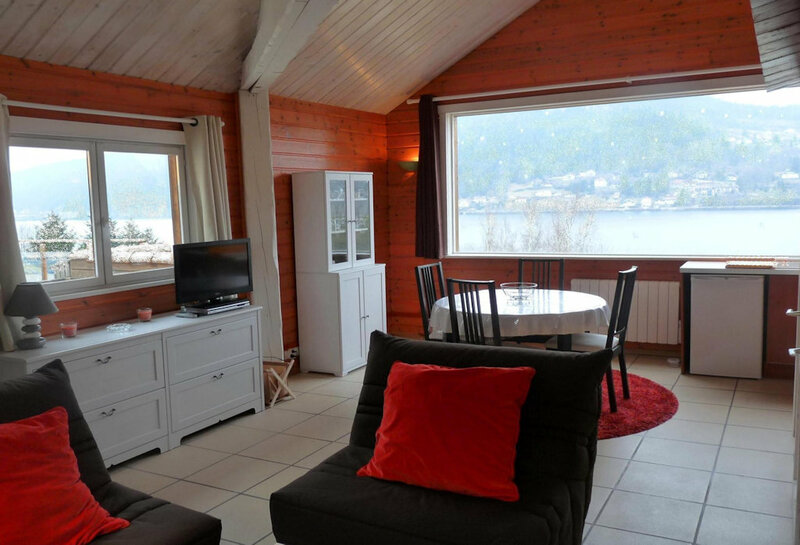 Conveniently located LAKE WITH ITS UNIQUE VIEW AND VIEW, our chalet will seduce you by its environment and its location close to the center of Gerardmer. Its beautiful terrace facing full south will enable you to relax while contemplating a UNIQUE AND EXCEPTIONAL PANORAMA on the Pearl of the Vosges. With its ideal location in all seasons, you will appreciate its proximity to all activities (water sports, swimming, sailing, diving, canoeing, fishing, pedal ...), cinema or the casino but also to shops and restaurants. You can ANY FOOT without taking the car! 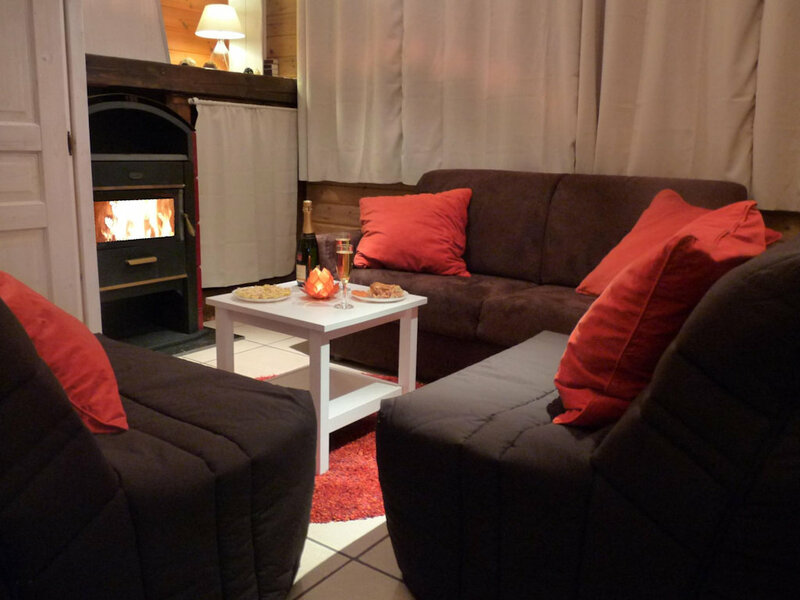 It is fully equipped (large flat screen TV, ...), can accommodate 4 people and has a private parking space. The night is 50 € (minimum 2 nights). Weekend package 150 € (your arrival and departure desired). 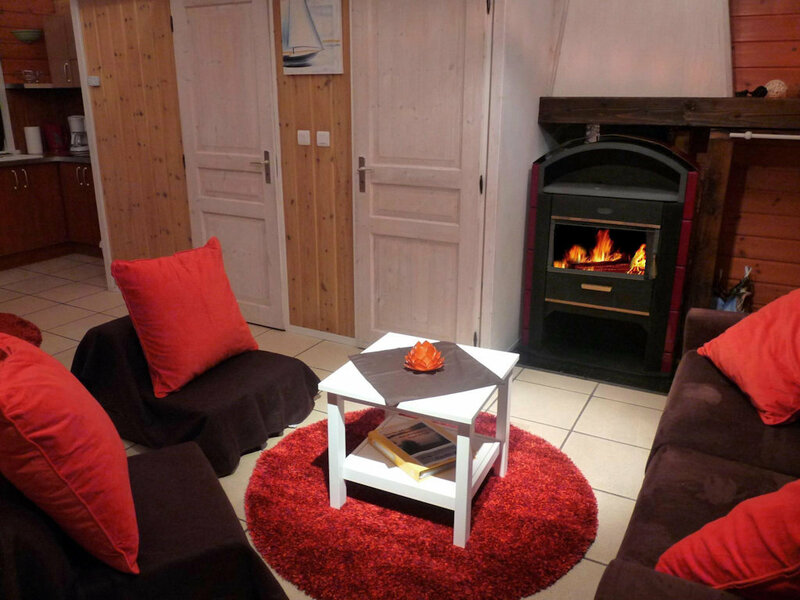 The week is only € 350 from April to June and September to December! 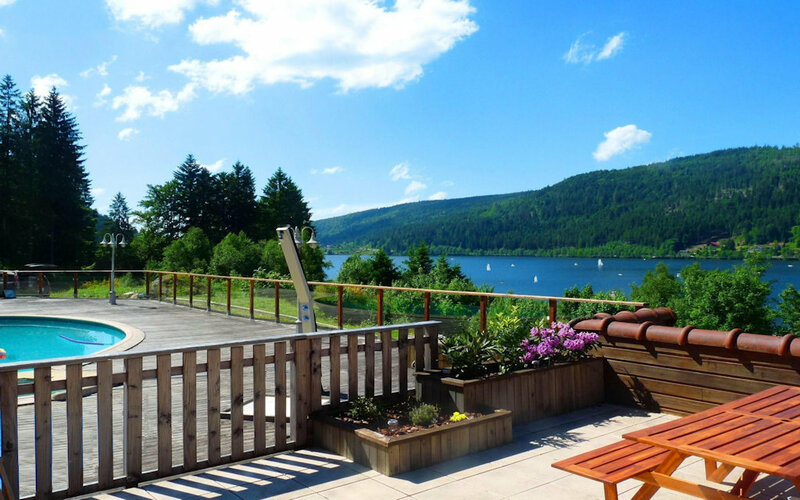 Take the opportunity to take a breath of fresh air Vosges even for a short stay! In summer it is rented 590 € the week all inclusive. See you soon perhaps with pleasure to introduce you to our beautiful region. The exact address will be communicated to you by the owner at the time of booking.